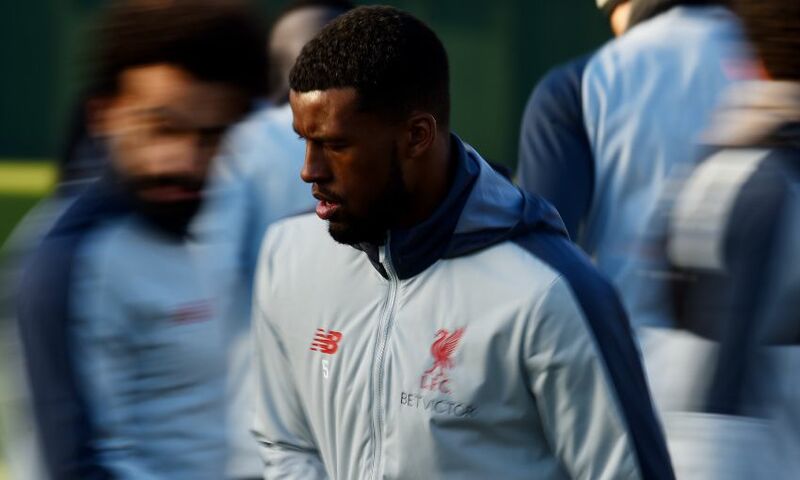 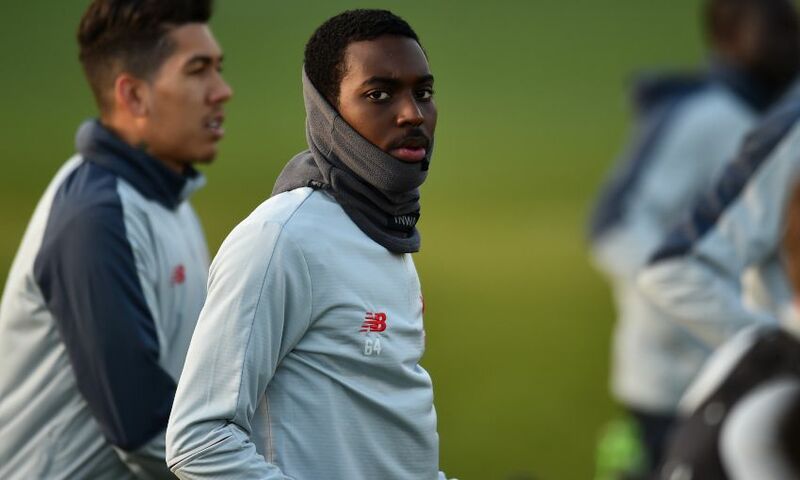 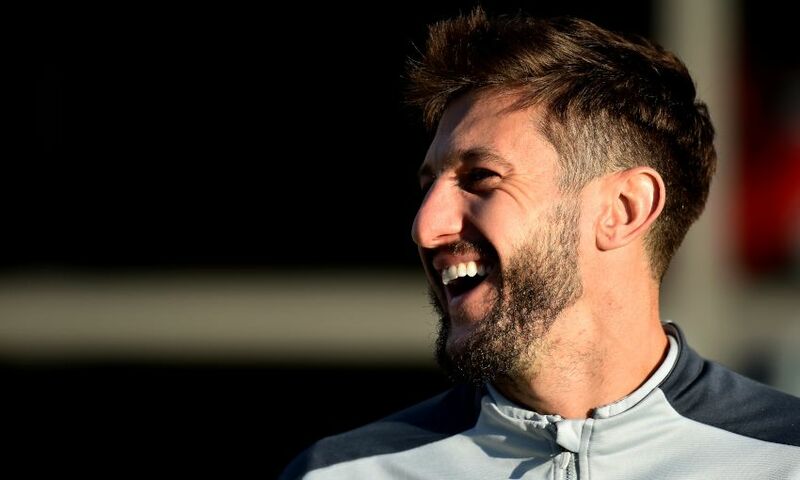 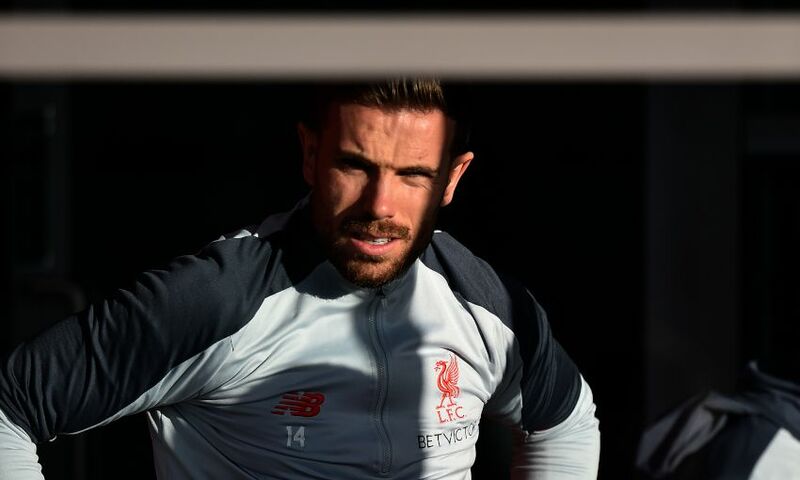 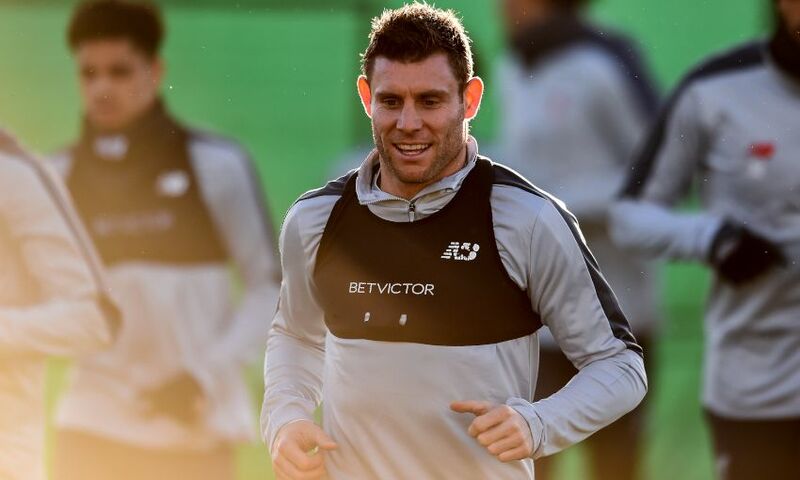 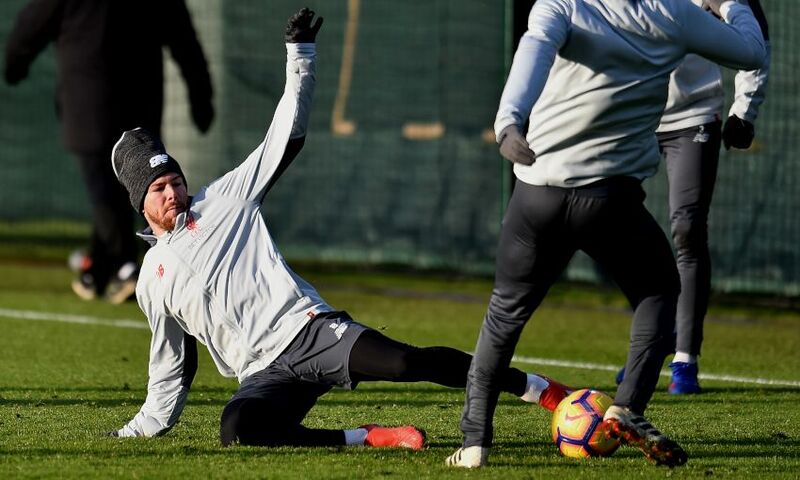 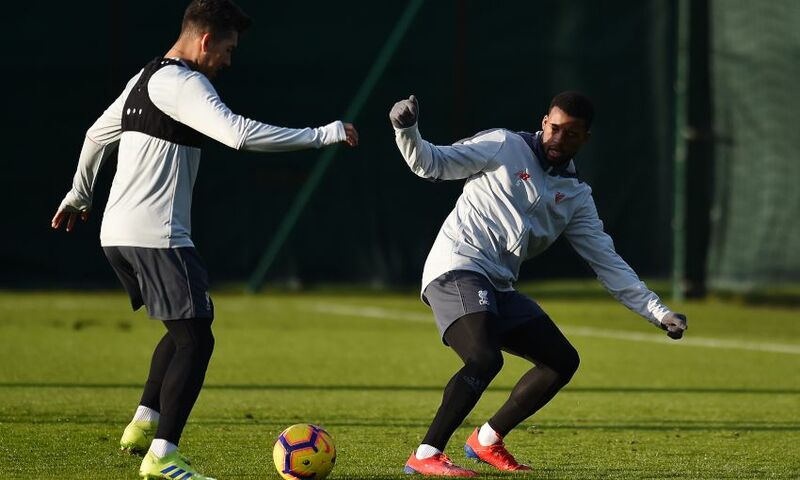 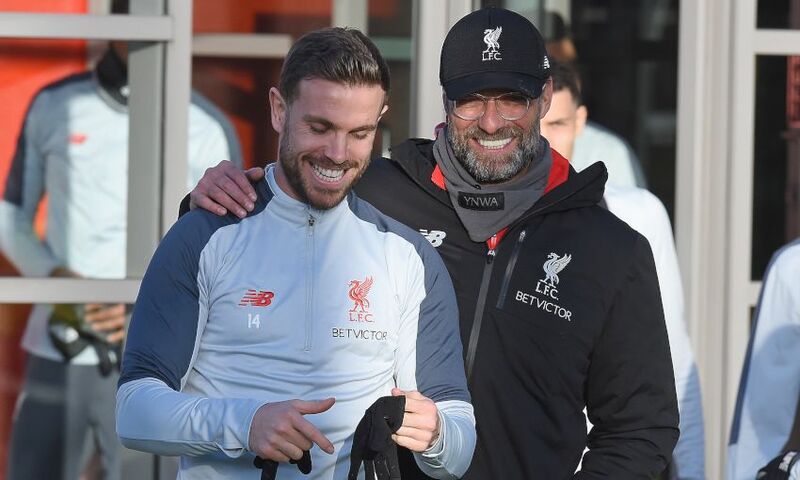 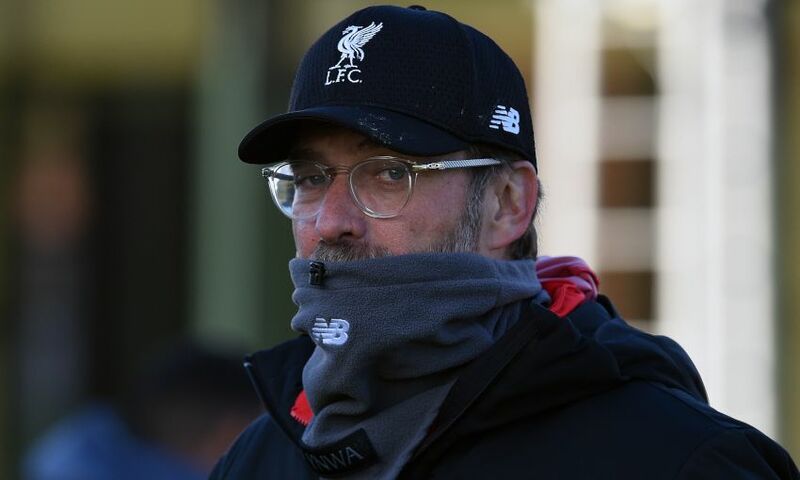 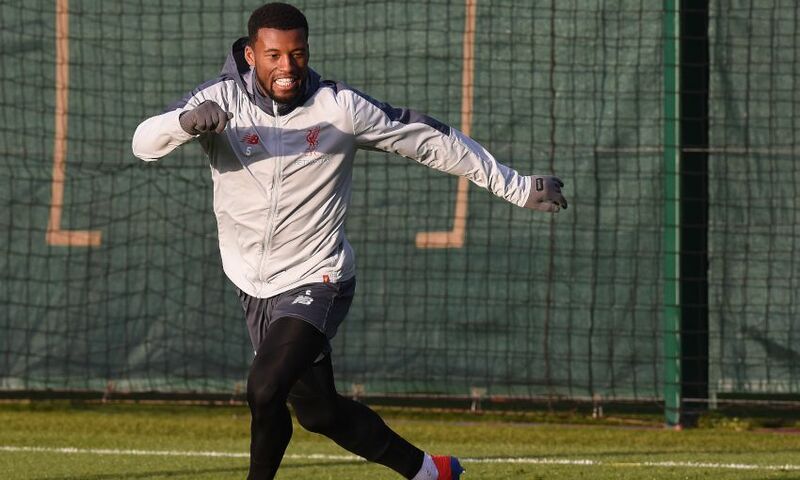 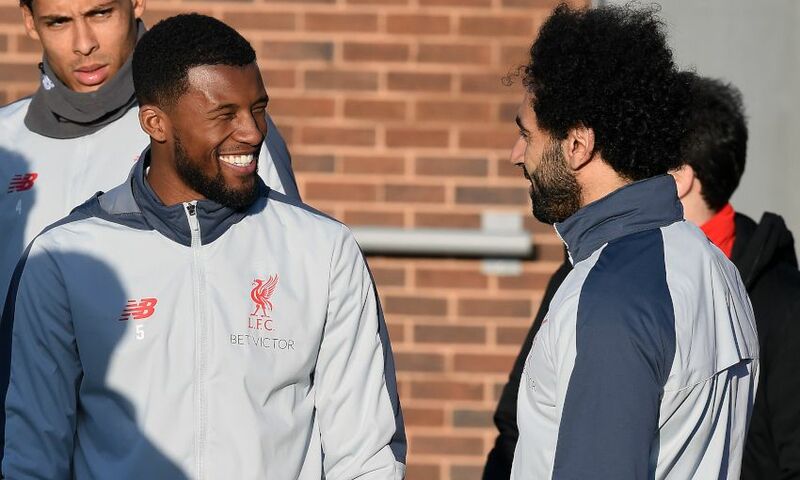 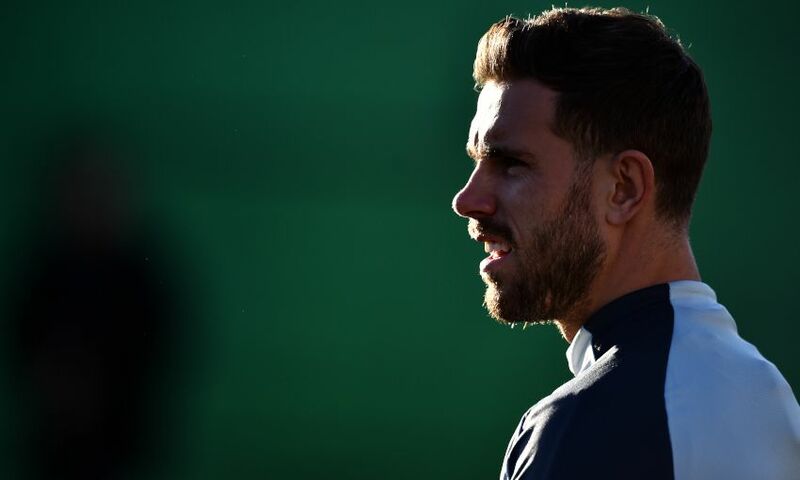 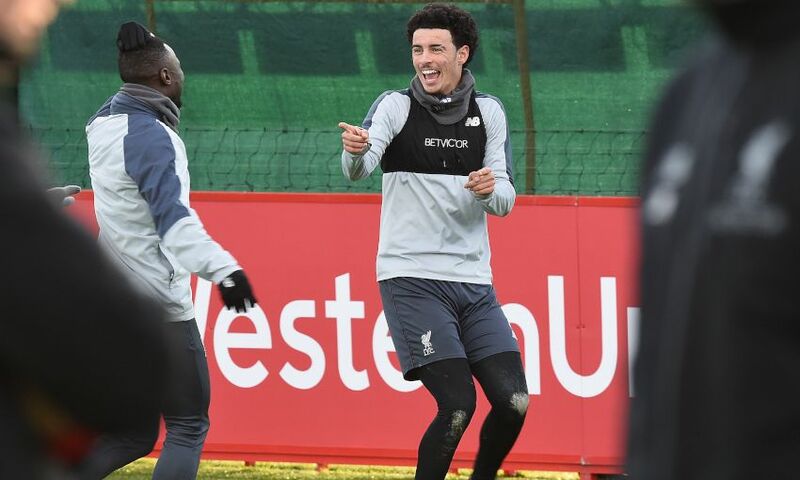 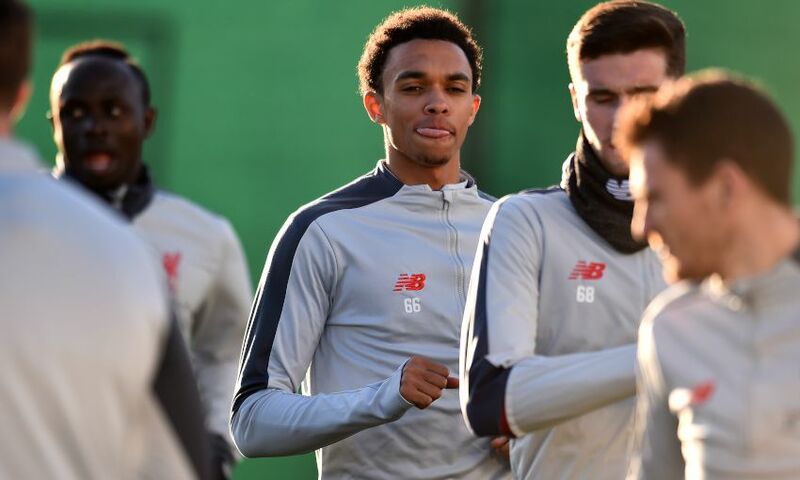 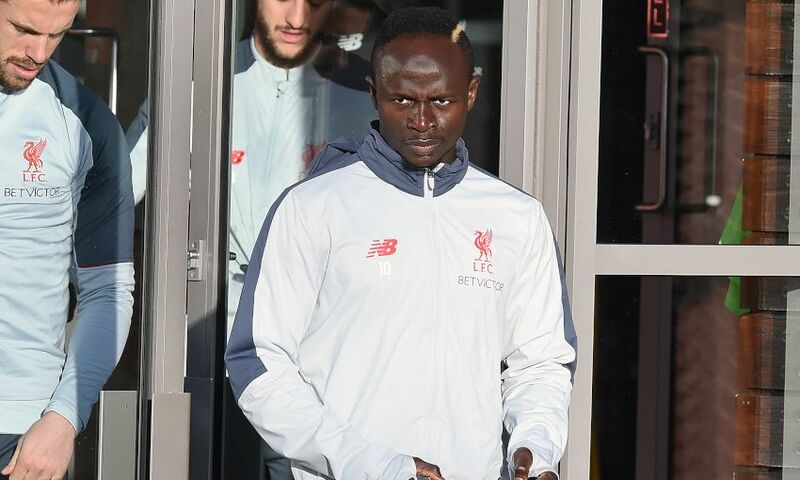 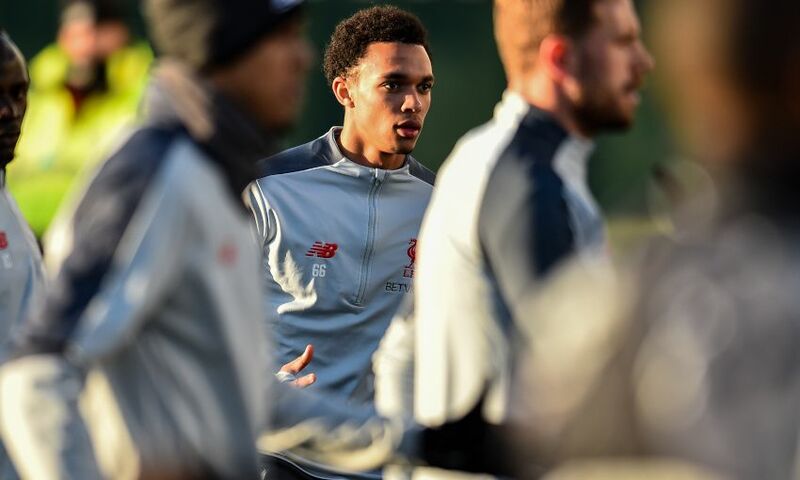 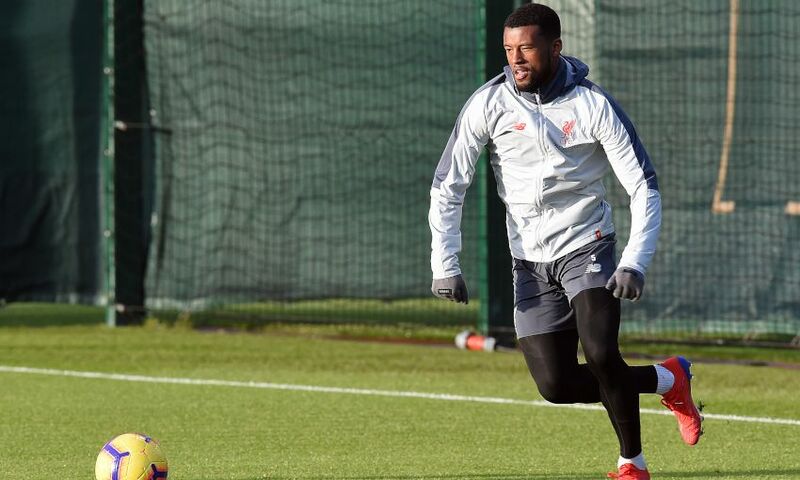 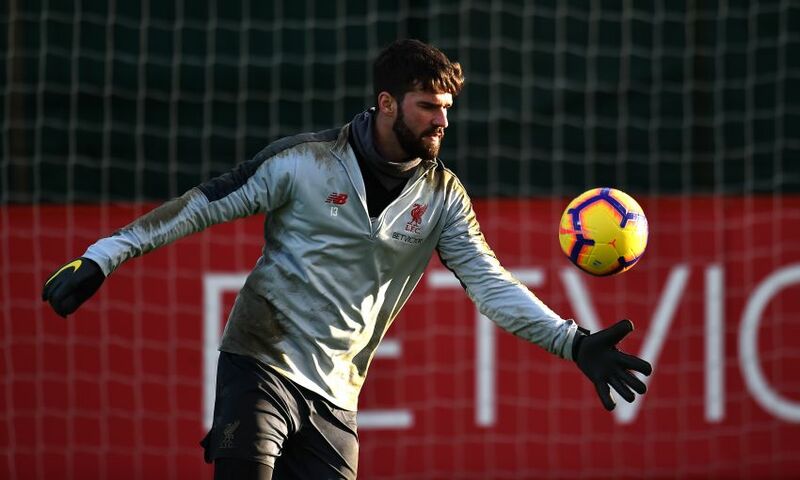 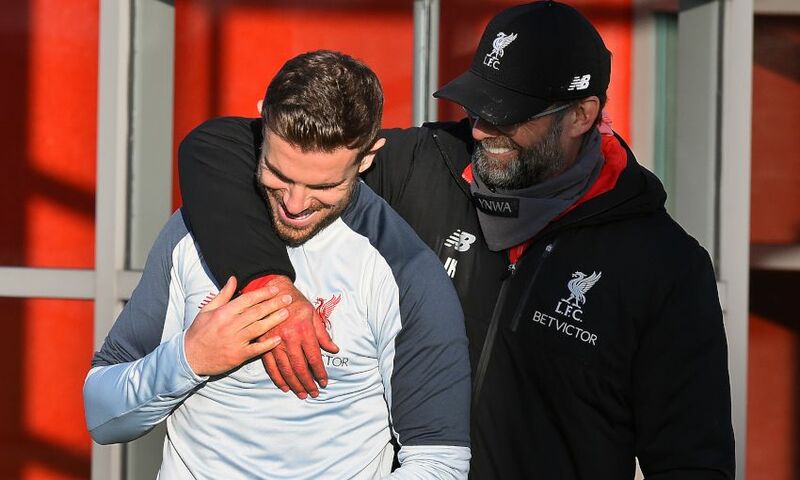 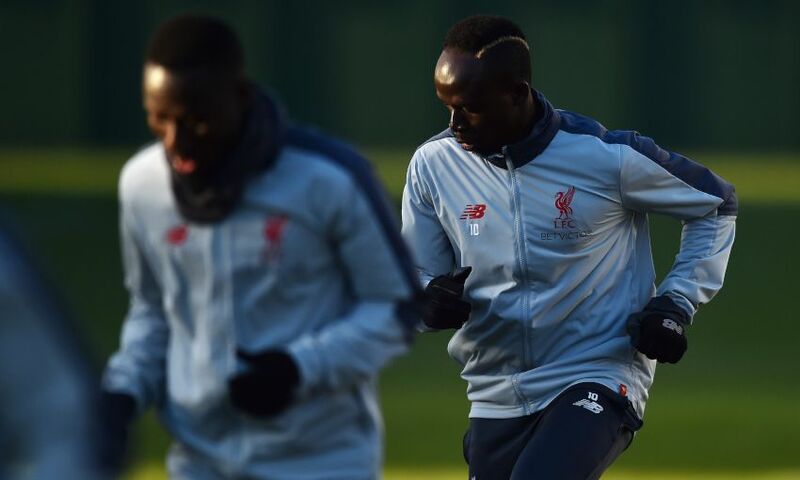 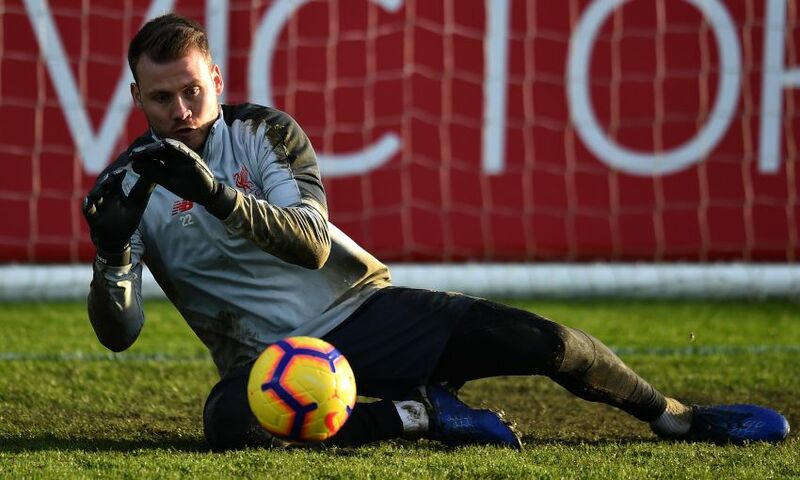 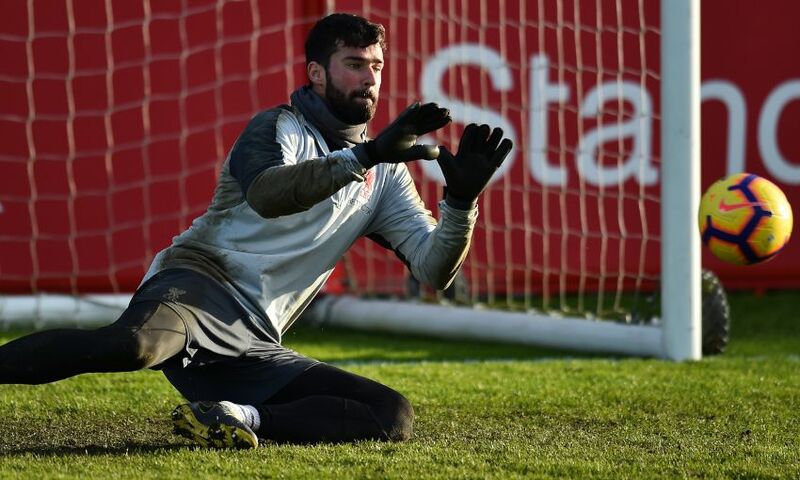 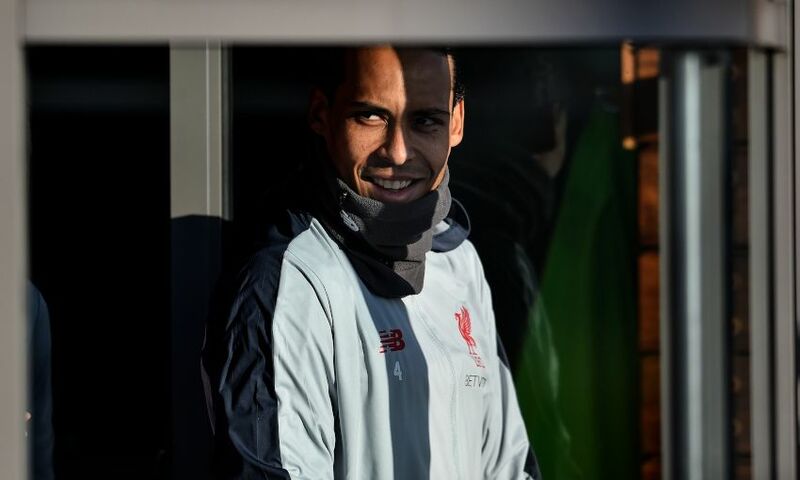 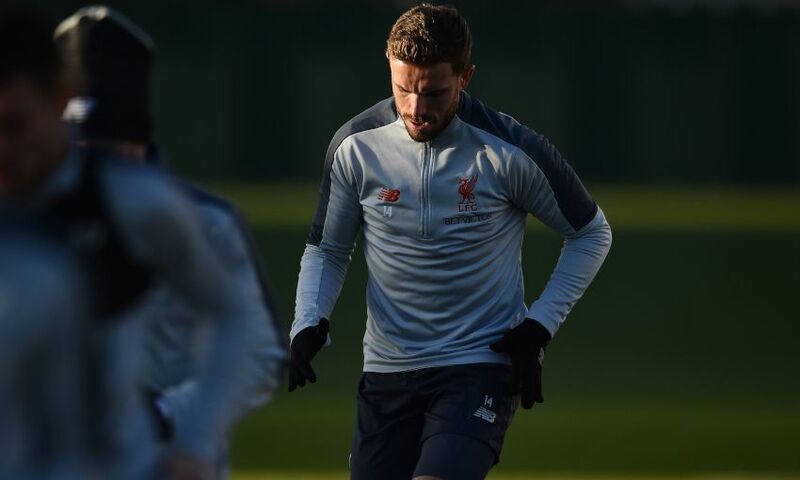 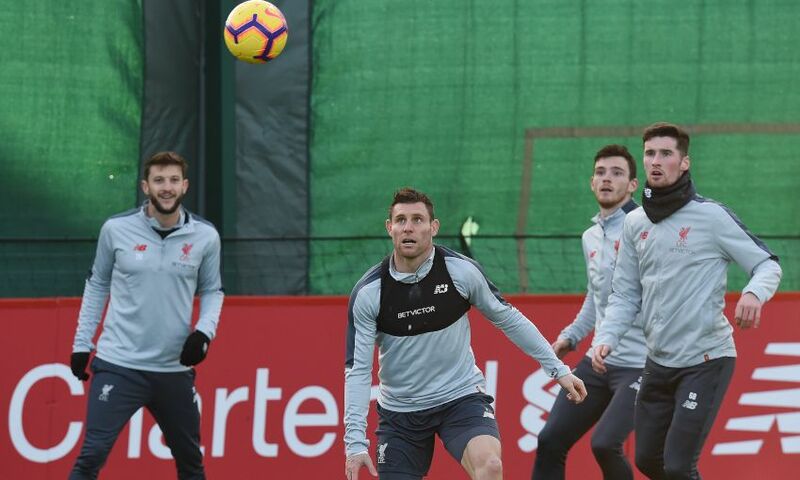 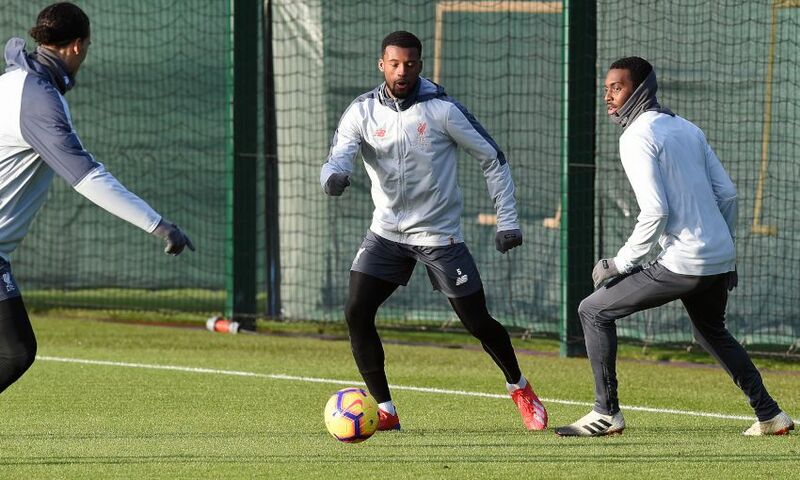 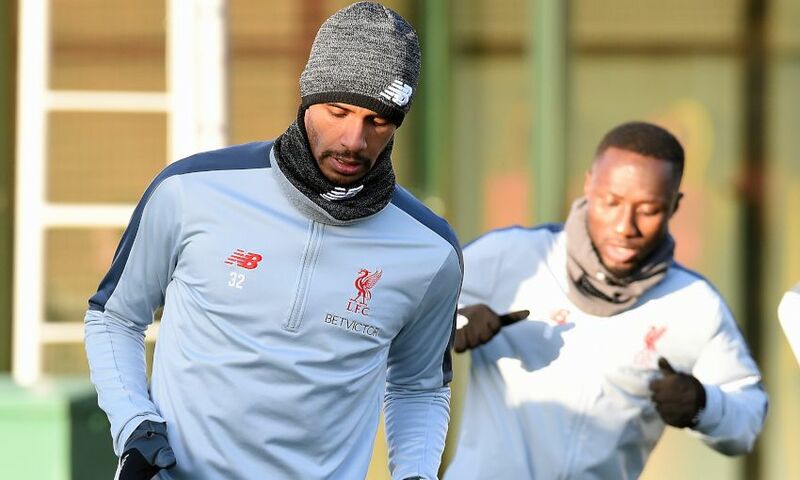 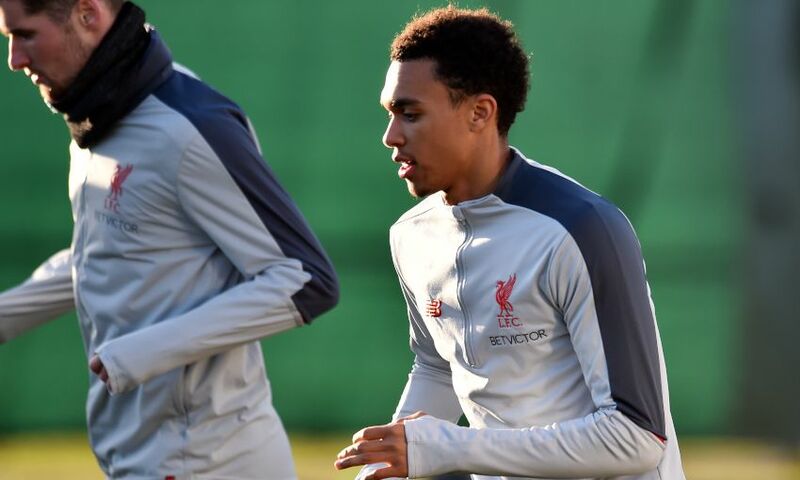 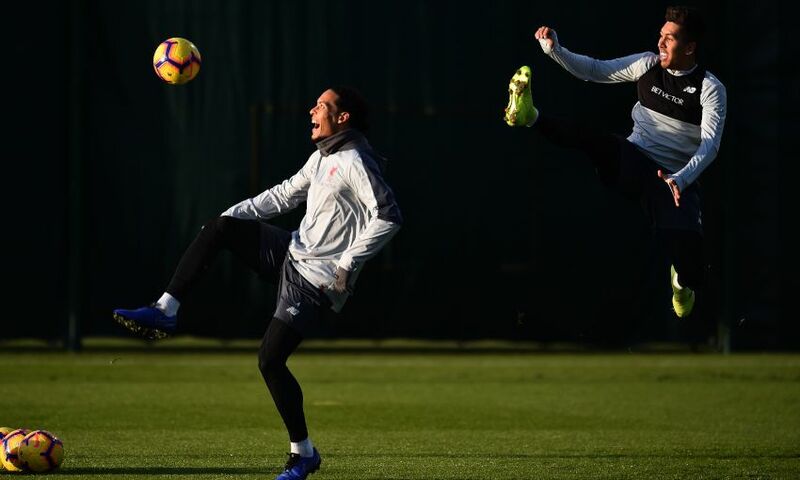 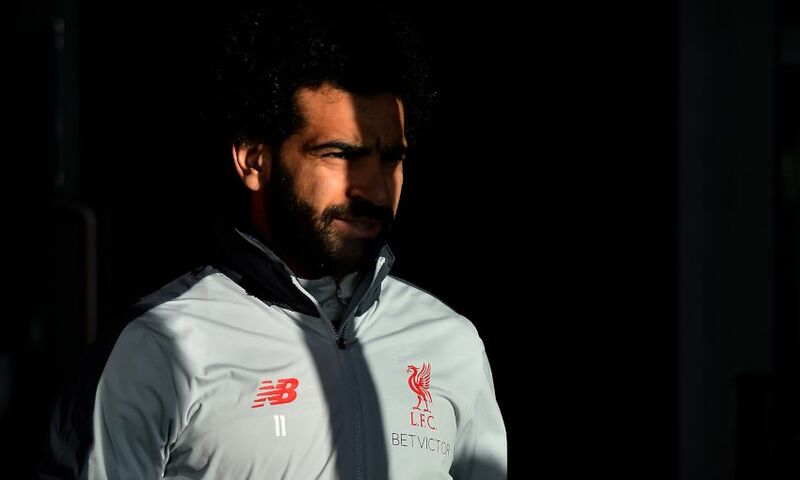 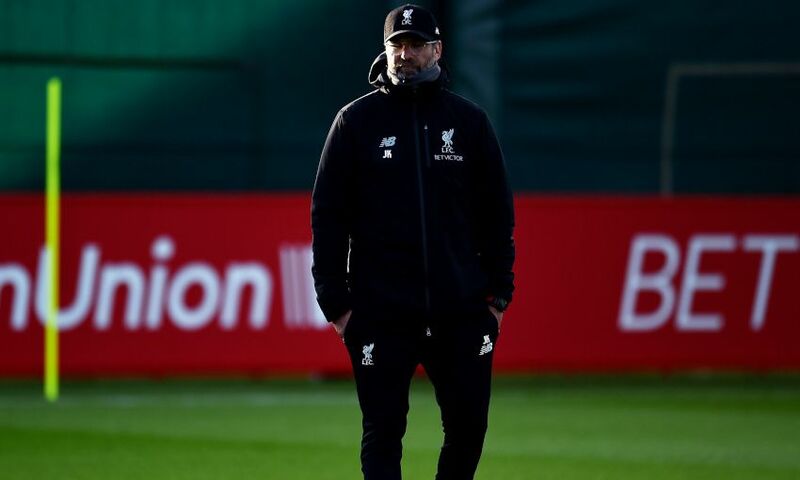 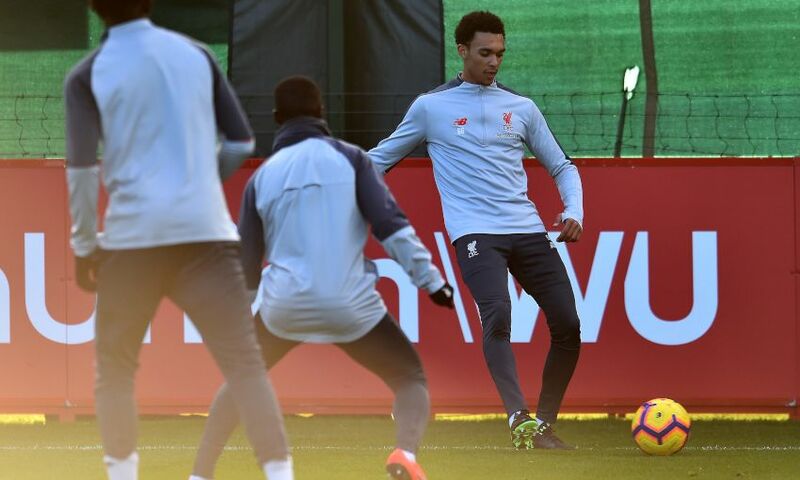 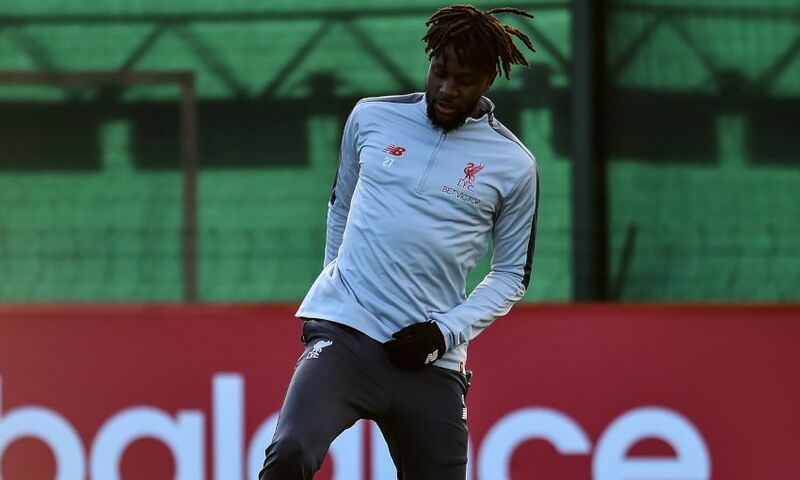 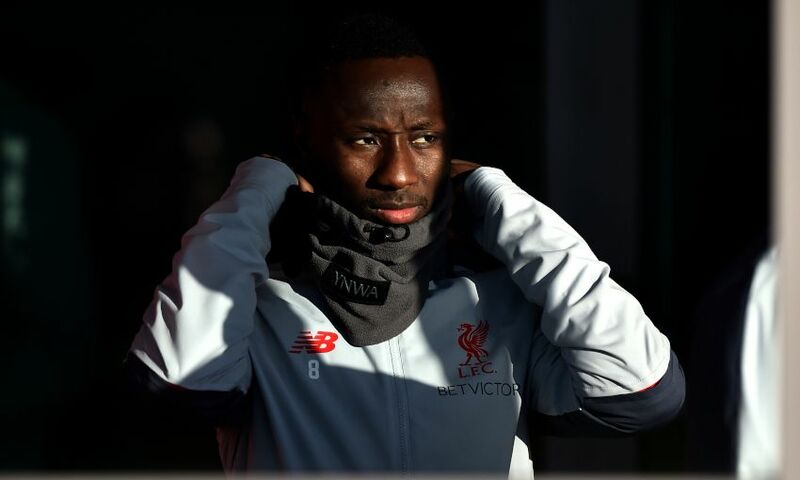 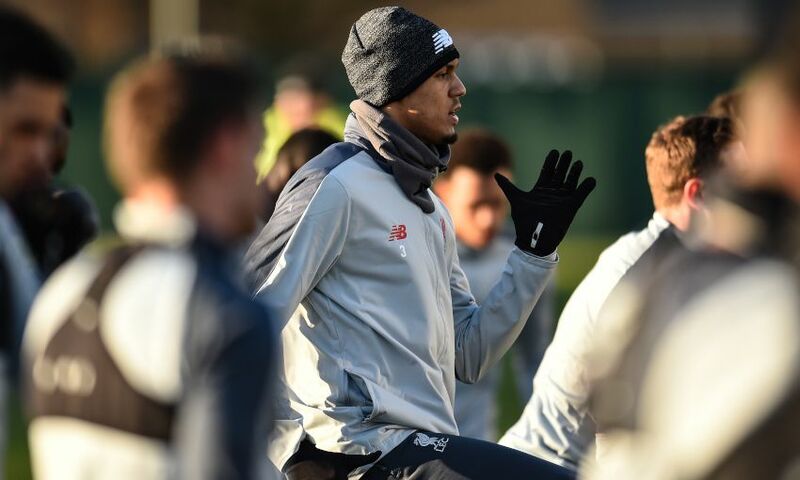 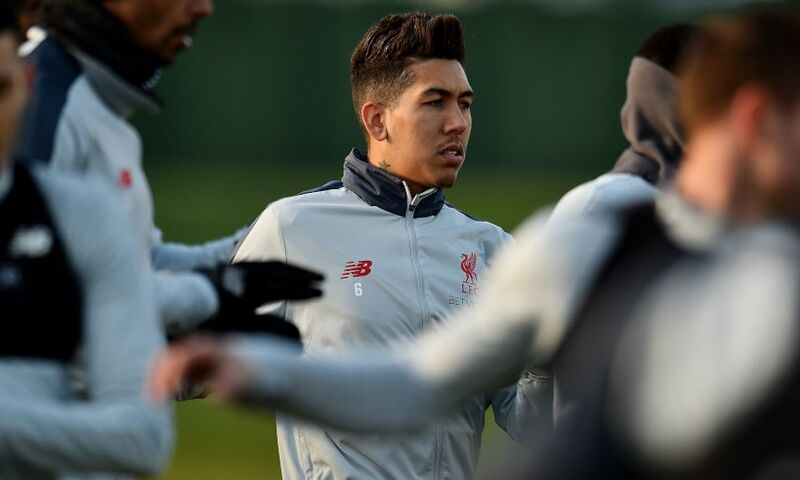 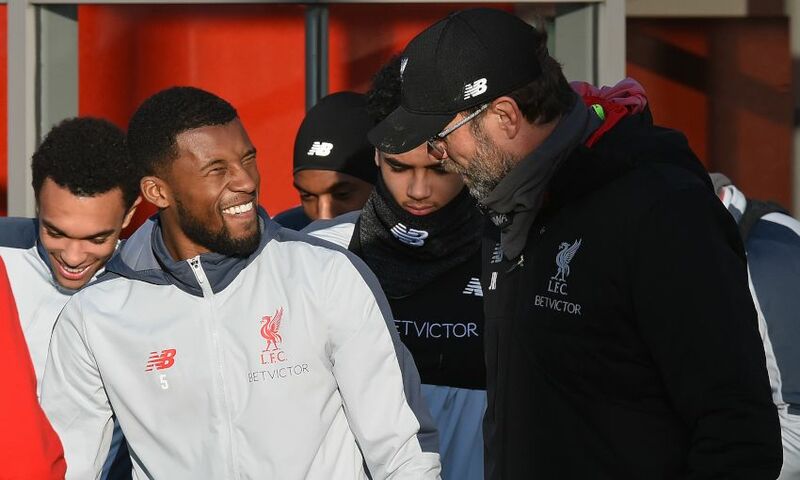 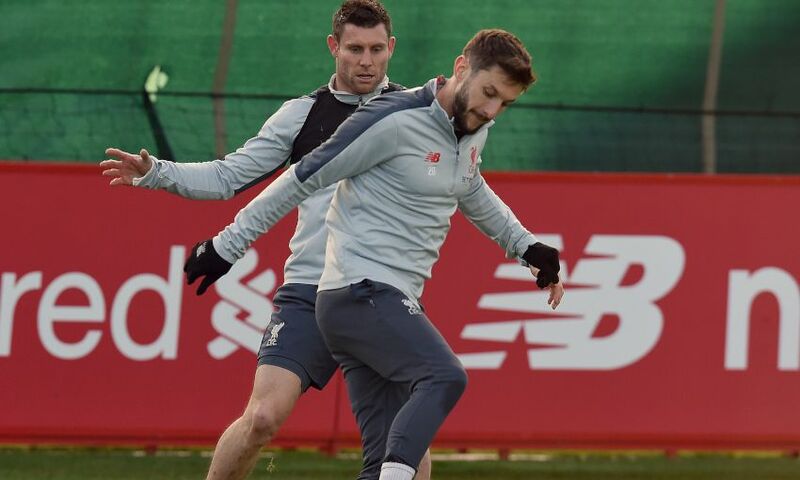 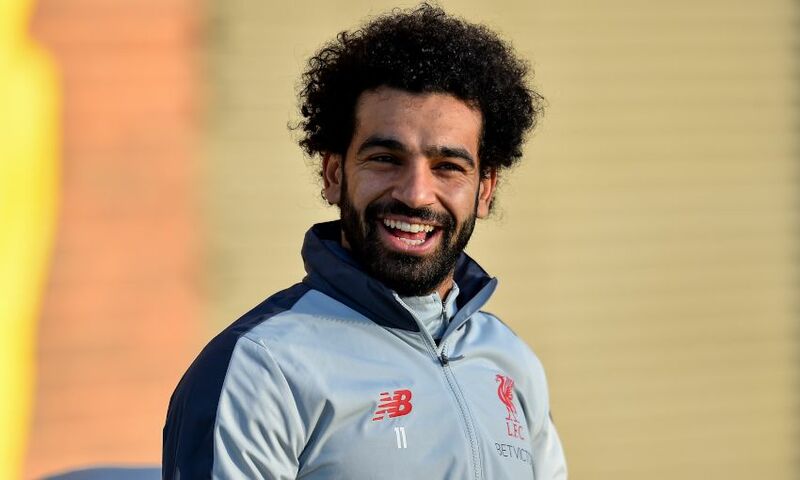 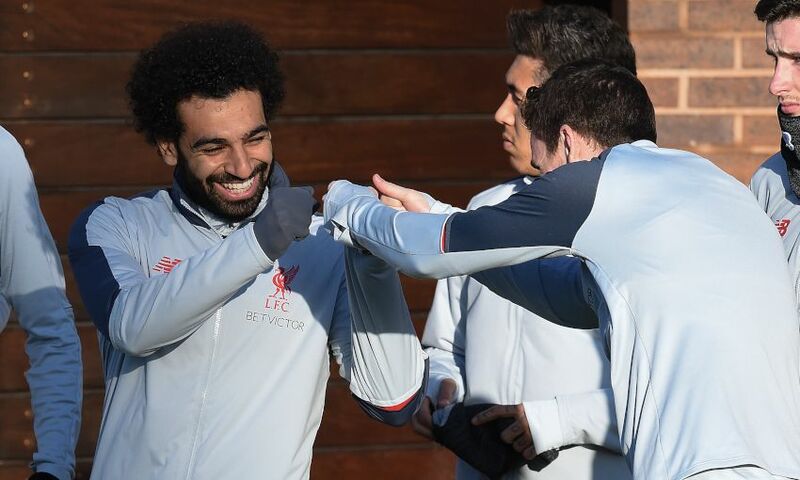 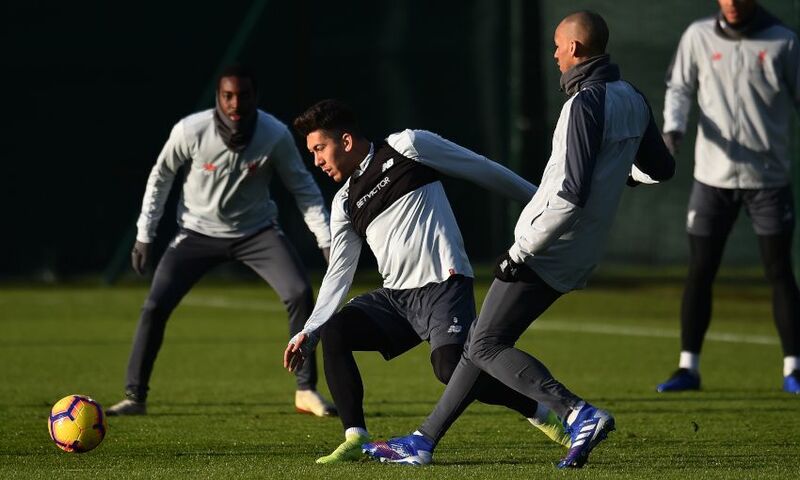 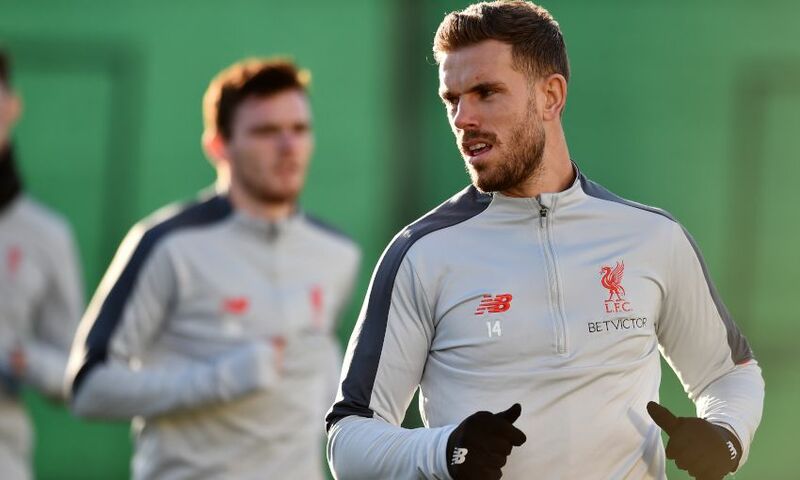 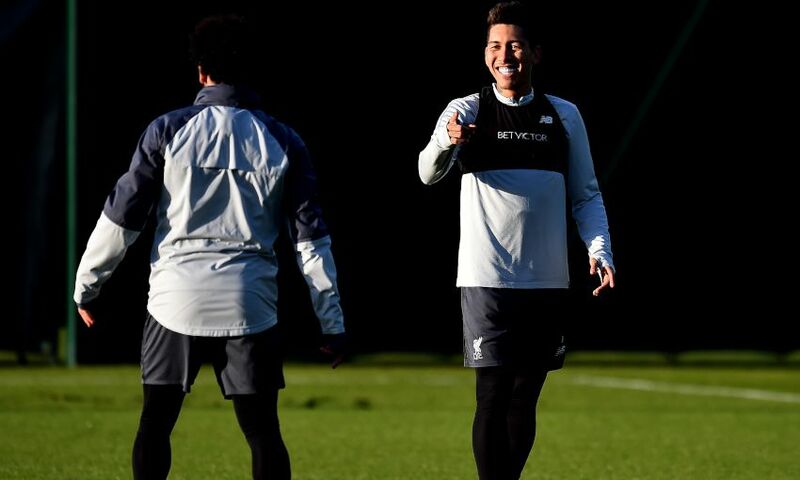 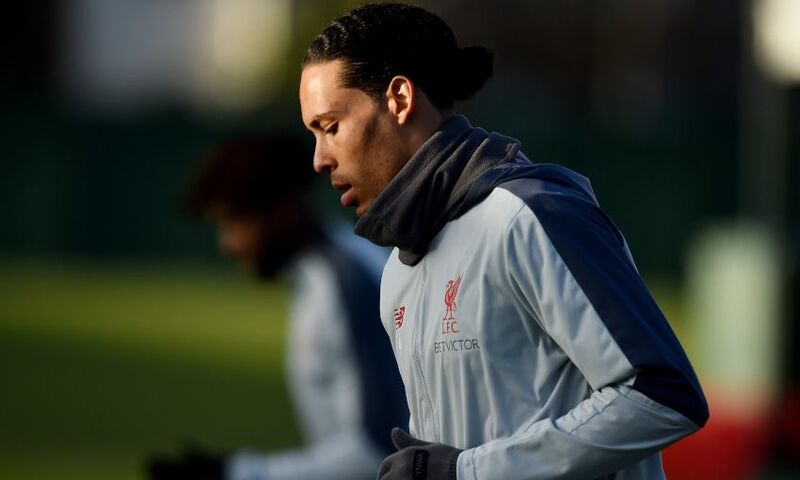 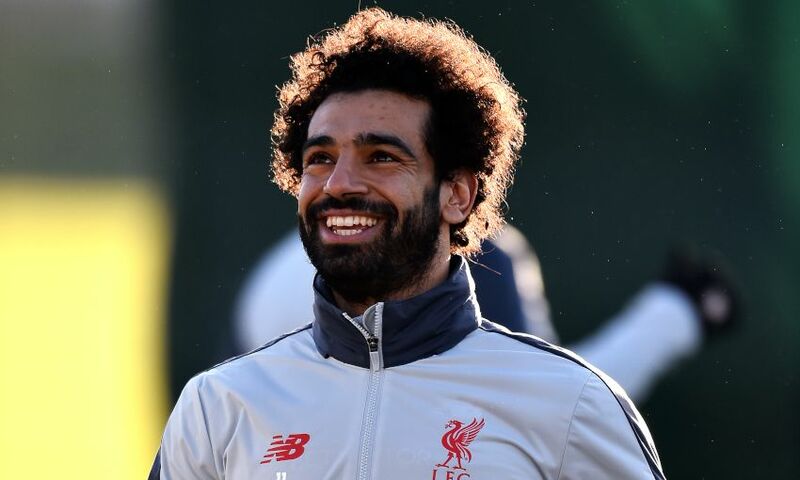 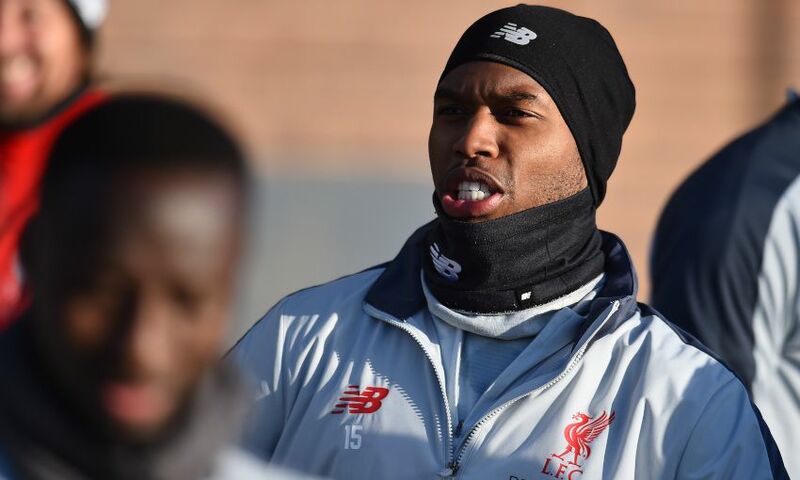 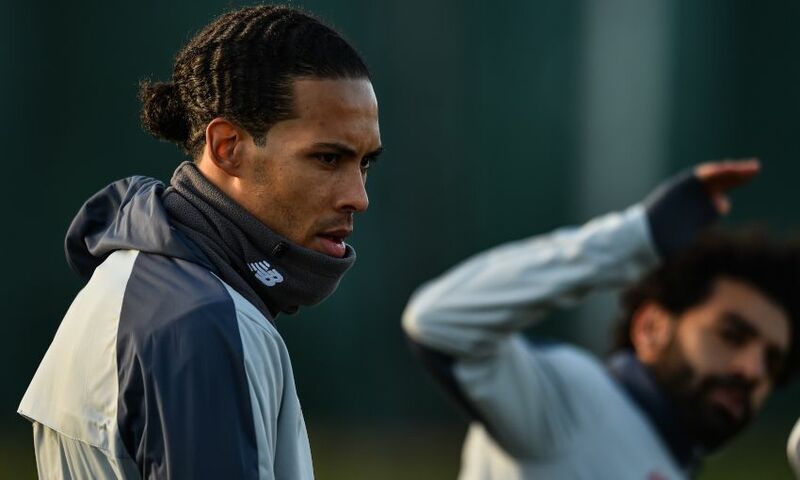 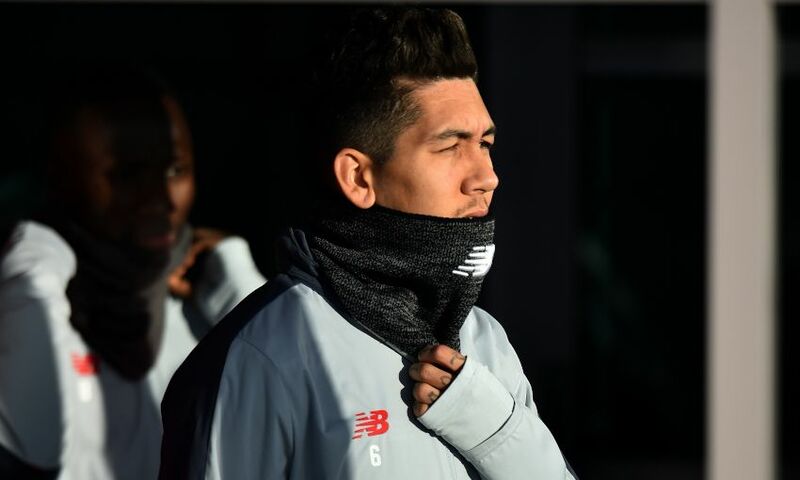 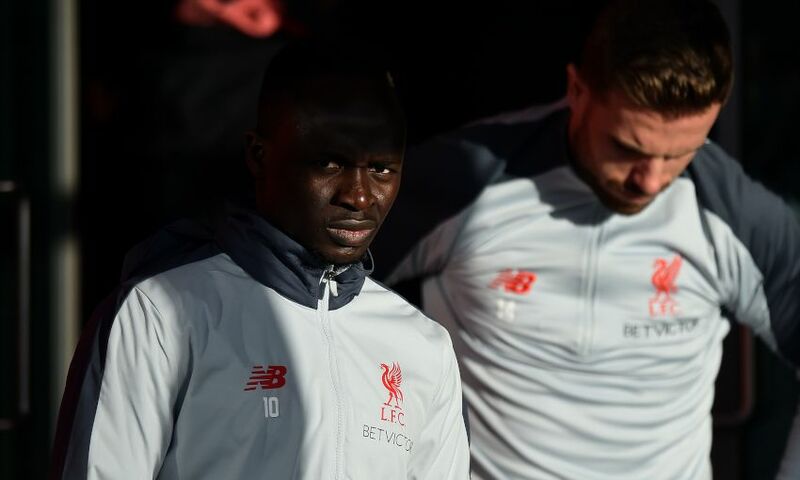 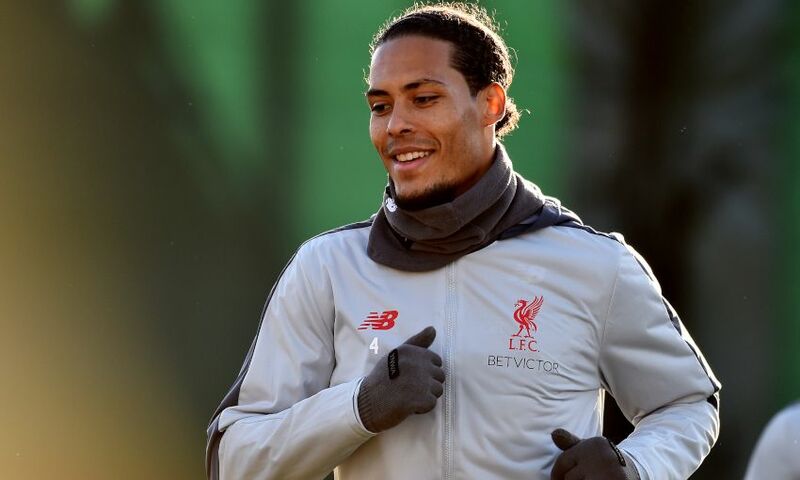 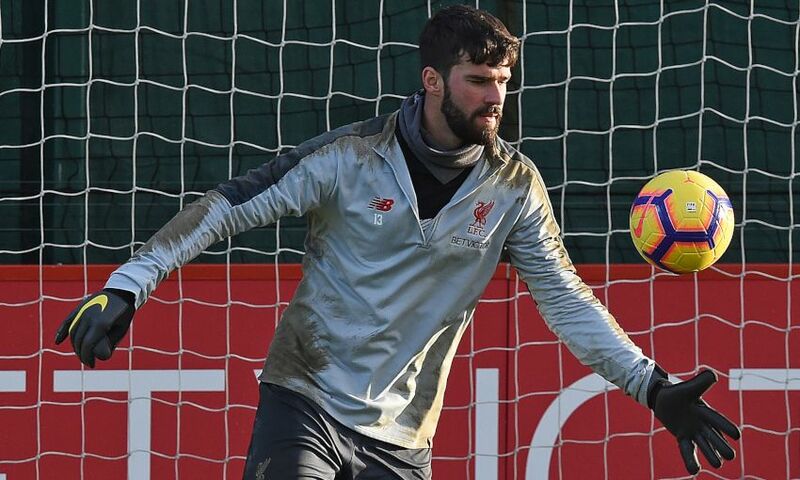 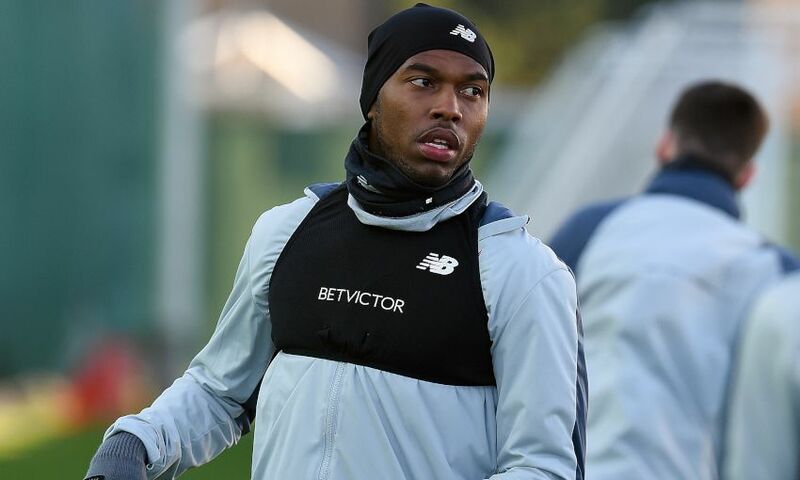 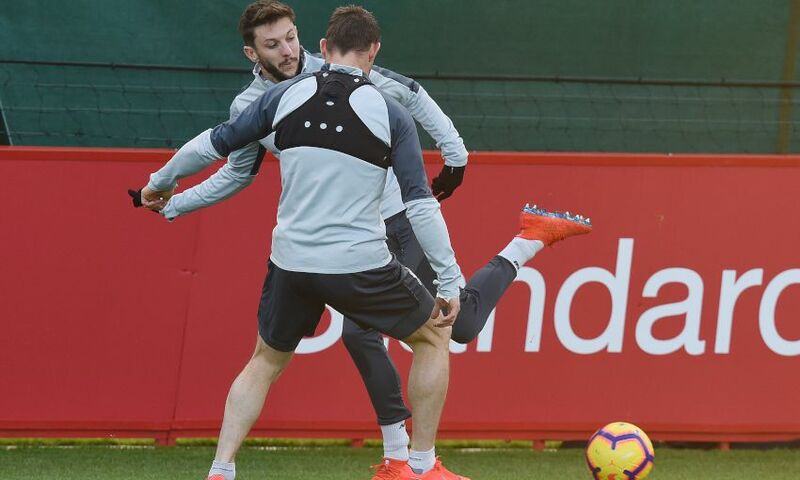 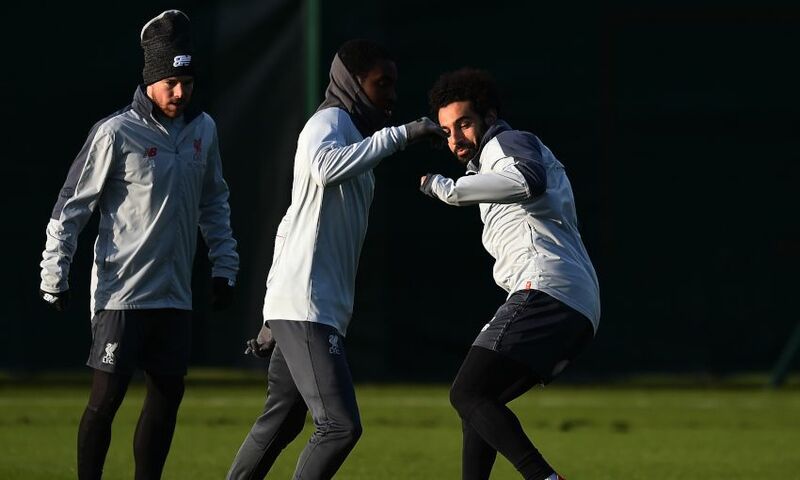 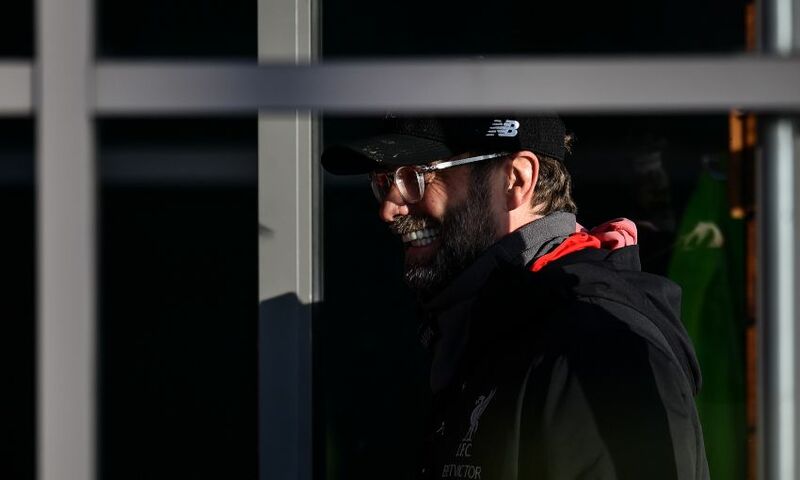 The trio were back with their teammates following respective injuries, participating in the drills in preparation for the Reds' return to action at Anfield on Saturday. 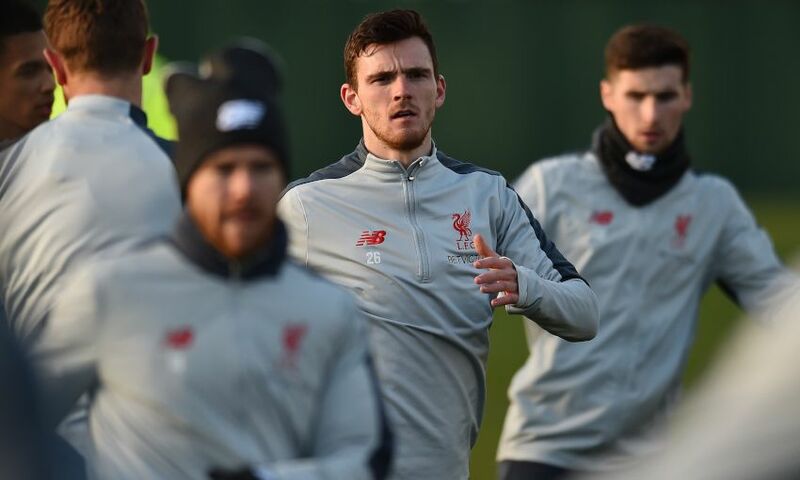 Our photographers were on hand to snap the session - browse our gallery below now. 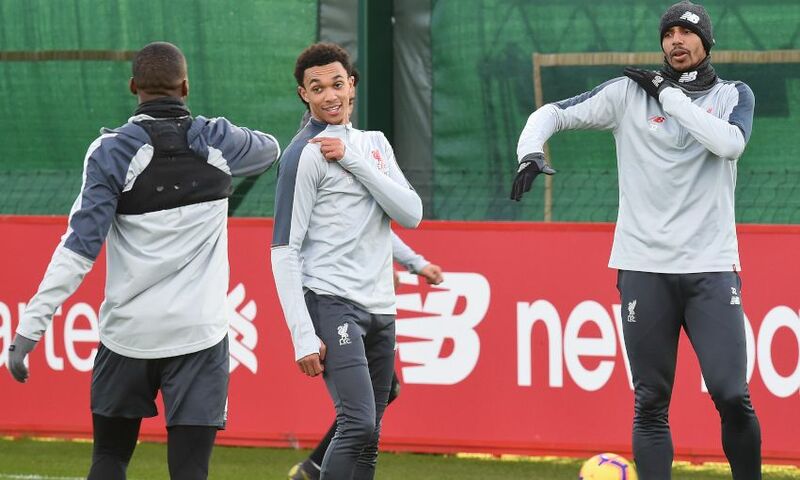 The team are photographed in the new colourway of the official 2018-19 New Balance training range, available to buy at liverpoolfc.com/store.